A major work on music and religious experience brings new insights to the field of theology and the arts. Professor David Brown and Dr Gavin Hopps examine the overlooked theological dimensions of music in a new publication entitled The Extravagance of Music. The volume is available in hardback and e-book formats, with a free online preview on the publisher’s website. 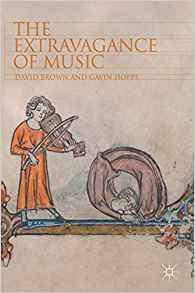 David Brown and Gavin Hopps, The Extravagance of Music, Cham: Palgrave Macmillan, 2018. Foreword by Frank Burch Brown (pp.v-xvii). Posted in News on August 8, 2018 by Rebekah Dyer. 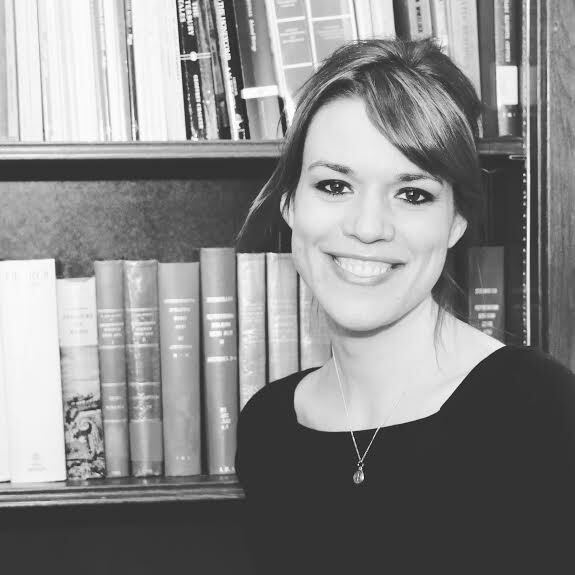 We are delighted to announce the appointment of Dr Rebekah Lamb to a new lectureship in Theology & the Arts at the School of Divinity, University of St Andrews, starting in August 2018. Dr Lamb is currently a Gilson post-doctoral fellow at the University of St Michael’s College in the University of Toronto. Her research specialization is in Pre-Raphaelite art and poetry. She is currently completing a book with McGill-Queen’s University Press on boredom as a distinctive, emerging modern experience of time in the Victorian period, and on theological and aesthetic dimensions and responses to that experience. 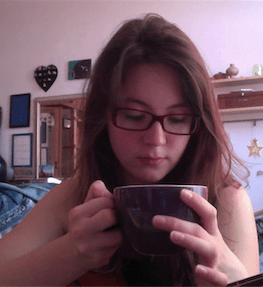 She has recently published on Christina Rossetti’s theology of boredom, Chesterton and the Distributist Movement, and Dietrich von Hildebrand’s Liturgy and Personality. Dr Lamb will be working in the School’s Institute for Theology, Imagination and the Arts alongside Dr Gavin Hopps (Senior Lecturer in Theology and Literature), Prof. Judith Wolfe (Professor of Philosophical Theology), and Dr George Corbett (Lecturer in Theology, Imagination and the Arts). She will contribute to the Institute’s expanded provision in undergraduate teaching and graduate distance learning, and to its creative and outreach initiatives. Posted in News on May 3, 2018 by Rebekah Dyer. ITIA artists invite you to examine with them what happens after the call. The Transept – a group of practicing artists within the Institute for Theology, Imagination and the Arts (ITIA) – invites you to join us for an upcoming performance and exhibition. ‘After the Call’ offers space and time for celebration and reflection around the notion of being called unexpectedly to something unknown, or perhaps to something all-too-familiar that we suddenly realise. Venue open from 12:00 to 17:00 each day. Performance evening on 11th April at 19:00 – engaging and interdisciplinary performance with music, poetry and monologues. Posted in Events on March 13, 2018 by Rebekah Dyer. 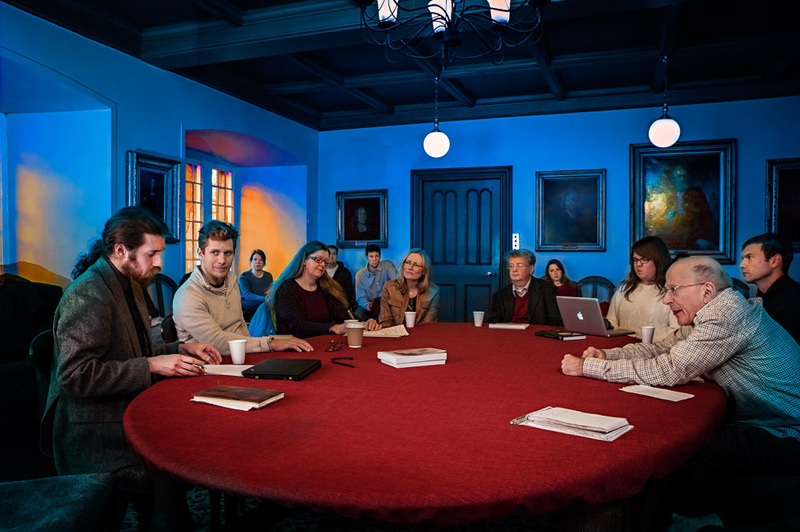 We wish to appoint a Lecturer (a standard position equivalent to a US Assistant Professor) within the Institute for Theology, Imagination and the Arts in the School of Divinity at the University of St Andrews, Scotland. You will be a scholar with a growing international research reputation in Theology and the Arts, and commitment to delivering high-quality teaching within that broad field. You will be expected to have a range of interests that strengthen or complement those in the Institute and the School, to be active in research publication, and to be capable of teaching the subject to undergraduate and taught postgraduate students from a wide range of backgrounds. You should have academic and/or professional training in both theology and one of the arts (musical, visual, dramatic, or literary), and hold a PhD in a cognate discipline. We welcome applications from candidates with any theological and artistic specialisms within this interdisciplinary field, and particularly invite applications from those who complement our current strengths, for example by being able to contribute to our growing collaborative work in Sacred Music. It is essential that you have a strong research record, potential for excellent teaching, and an interest in collegial, interdisciplinary work. You should also have some familiarity with grant-seeking processes in relation to research councils and other sources. Advertisement, Further Particulars, and application forms are available here. Posted in Uncategorized on February 10, 2018 by Judith Wolfe. The Institute for Theology, Imagination and the Arts (ITIA) is delighted to announce a new collaboration with StAnza, Scotland’s International Poetry Festival. Following the success of the TheoArtistry Composers’ Scheme (which has led to six new works of choral music, recently recorded by St Salvator’s Chapel Choir), ITIA and StAnza are launching the TheoArtistry Poets’ Scheme. For more information, and to apply, please see the Creative Scotland website. Posted in News on October 9, 2017 by Rebekah Dyer. Our first research seminar of the new semester will be held on Friday, 22 September 2017. 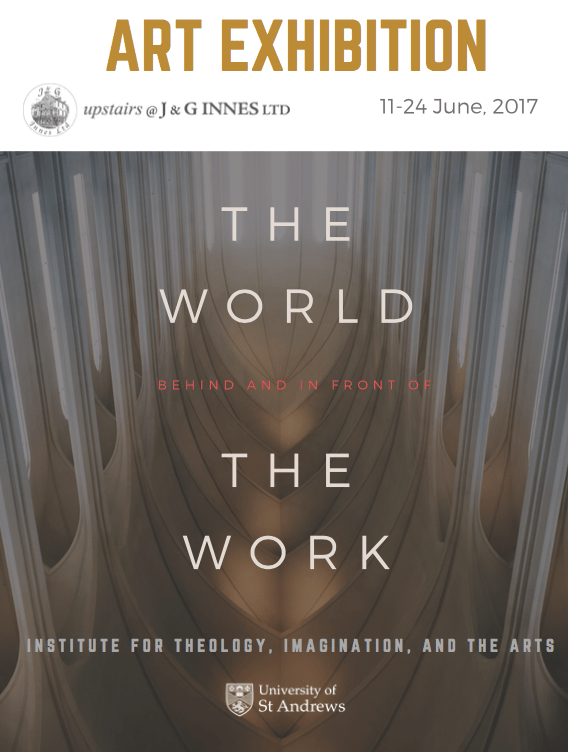 ITIA and Divinity postgraduates, faculty, and guests are all welcome. Posted in News on September 4, 2017 by Rebekah Dyer. Posted in Events on May 22, 2017 by Rebekah Dyer.